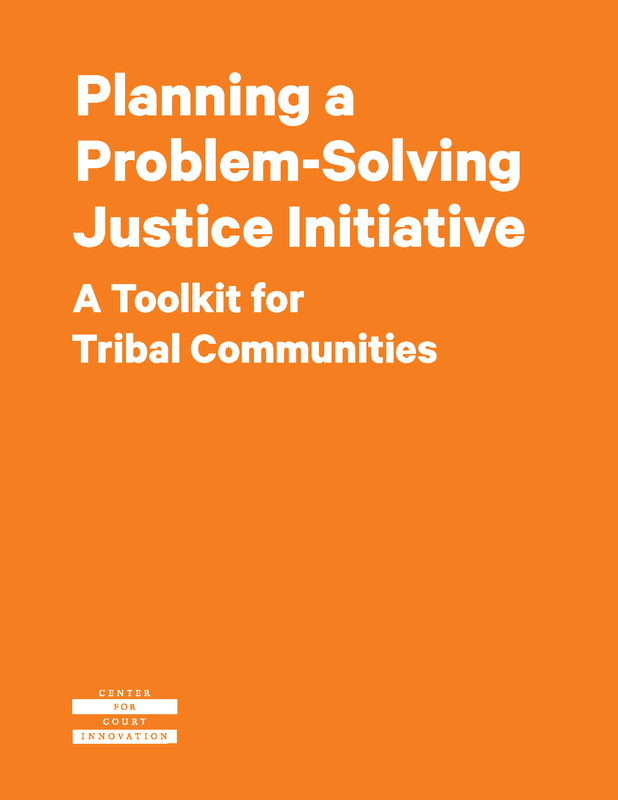 The Tribal Justice System Planning Process (TJSPP) was developed to best meet the needs of the tribal grantees as they develop written strategic plans. 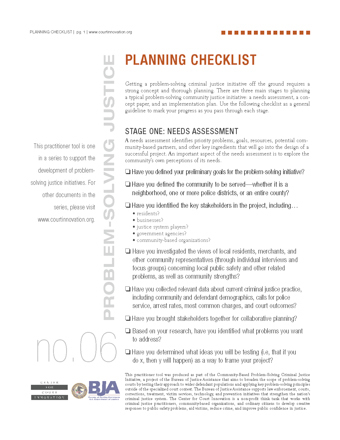 The written plans are created through a data informed planning process that guides justice system development to promote public safety and effective justice system operations. This process was developed to be implemented in three phases as onsite training for the planning team. Each grantee will be assigned a mentor from the cohort of TTA providers. The mentor along with the grantee planning team will work through all three phases of the training process together. 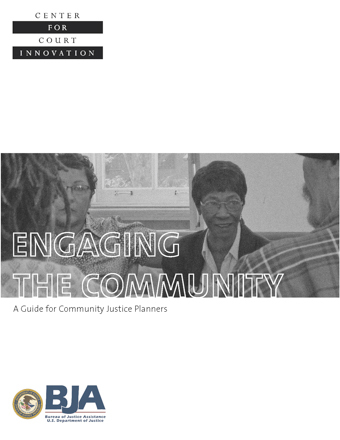 By the end of phase three the grantee planning team will have the building blocks of a community justice strategic plan to propose at the end of their 18 month award. 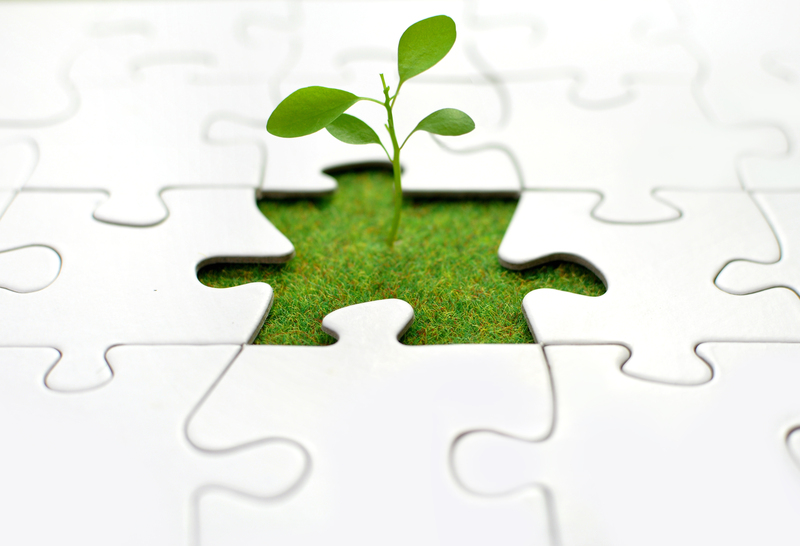 Although the TJSPP includes the opportunity for peer-to-peer learning through regional and national trainings the primary approach is through direct onsite assistance. 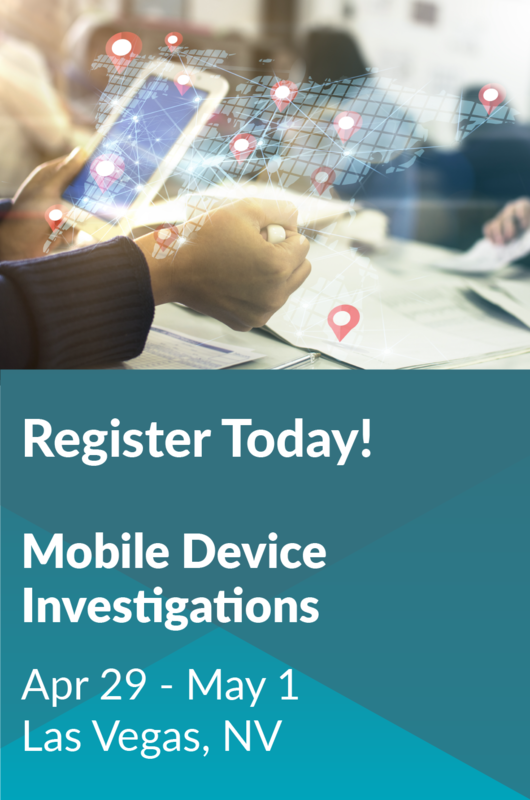 The three phases of training are as follows: Phase One: Working Together Phase Two: Identify Strengths/Needs Phase Three: Goals and Action Steps This training is funded through Coordinated Tribal Assistance Solicitation (CTAS). For more information related to CTAS and Tribal Justice and Safety, visit their website. www.justice.gov/tribal or view the CTAS Fact Sheet in the resources below.